Originally this album was released as a cassette format in Germany, September 1980. This is the only vinyl format released in September 2010. 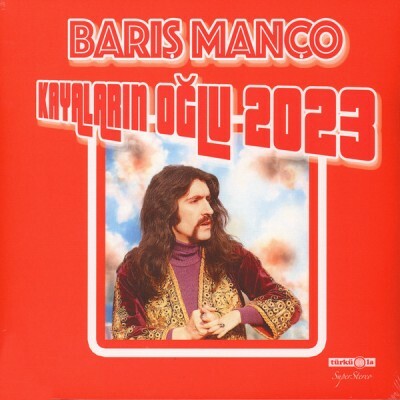 Barış Manço and his band Kurtalan Ekspres released one of their epic albums, "Yeni Bir Gün" in Turkey by early 1979 as a single LP but in fact, it originally was conceived as a double LP set. Eventually, for various reasons, this idea was put on hold and the songs which were planned to be on the second record of this set were put back on the shelf for a while. 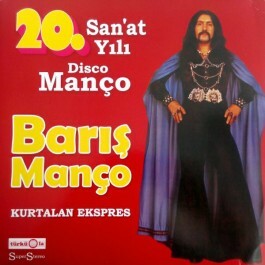 These tunes were reworked versions of some of the earlier Barış Manço hits, collected under the name of "Disco Manço potpourri". In some of the live shows of the time, these reworked versions were played in front of the audiences but they were never released on vinyl, although the band did record them. Committing these takes to tape were carried out at the Istanbul Gelişim Studios in such a short time as a week and were released in Germany in the September of 1980 only on cassette format. 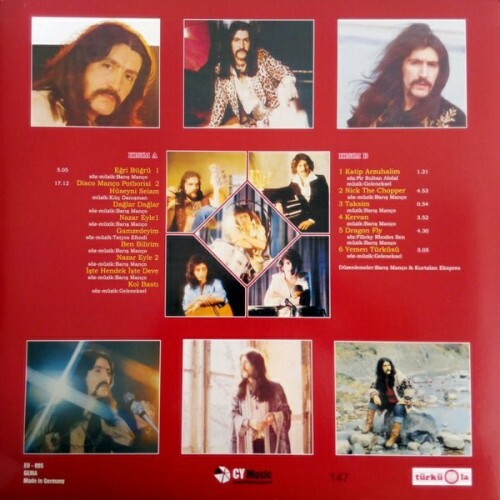 Manço actually recorded this album as a celebration of his "20th Year in Music" and named it as "Disco Manço", quite much in fashion of the time. 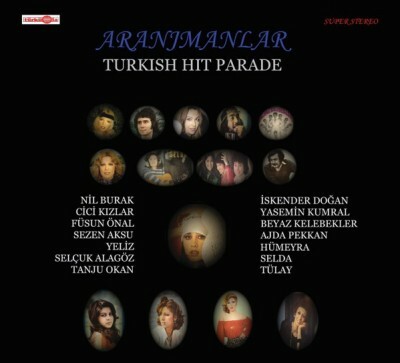 The album features the mentioned "Disco Manço potpourri", plus some songs from the Yeni Bir Gün LP as it was originally intended as a part of that album. 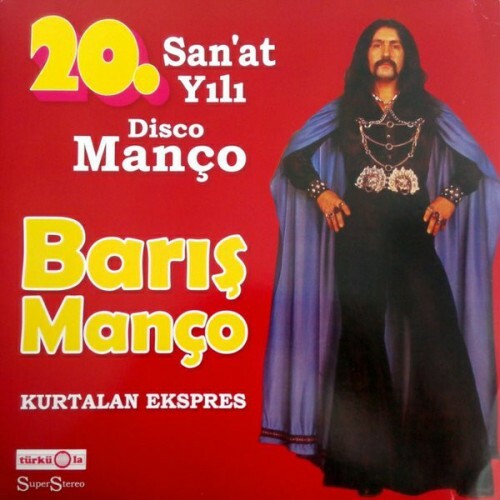 Somehow "Disco Manço" was only released for the Turkish community in Germany and neighboring countries but never in Turkey itself. It was 'discovered' many years later in the mainland when a new breed of Manço collectors were digging for recorded material outside the usual Turkish discography.